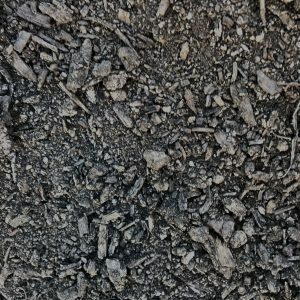 Unpulverized Soil - Pine Landscape | Accomplished Outdoors. 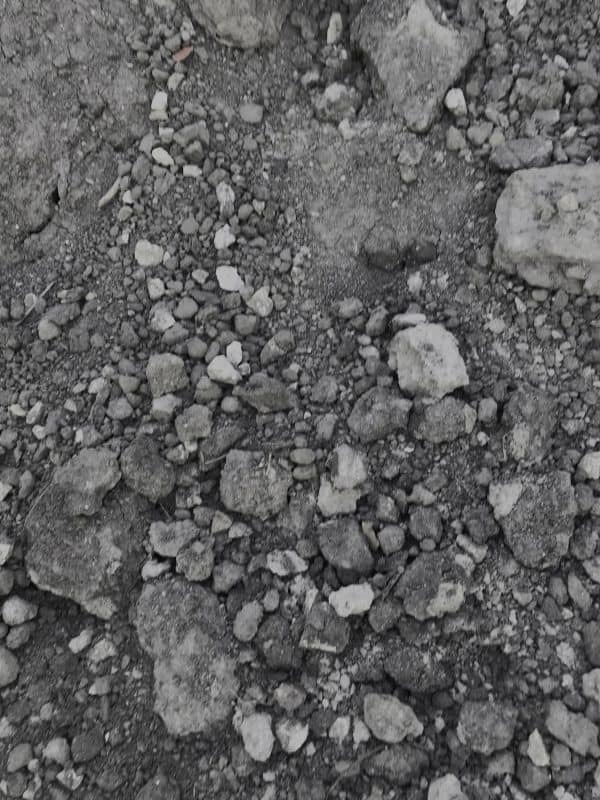 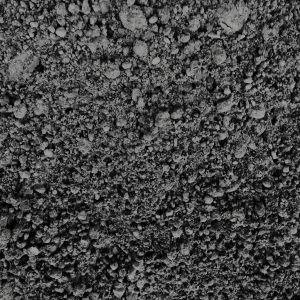 Soil that has not been pulverized or screened; contains rocks, sticks, and some debris. 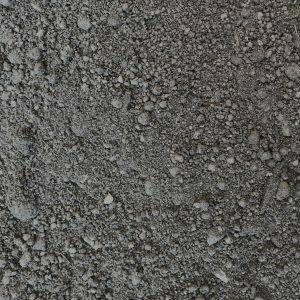 Uses include as a filler for large holes or the base of a berm.